I am so thrilled you are interested in knowing more about the ordering process and how to buy your oils. If you’d like to chat first, I’d love to get to know you, so shoot me an email and we can arrange a time to discuss your oily needs! Alternatively, you can simply order your oils by following these steps. Visit the Curated by Tamar online store, place your order and dōTERRA will ship your oils to you directly. This is the perfect option if you are interested in just buying one or two bottle a year. You will pay the retail price, but it’s a great way to see how amazing the oils are. Sit back and wait for your oils to arrive! Choose your essential oils starter kit. 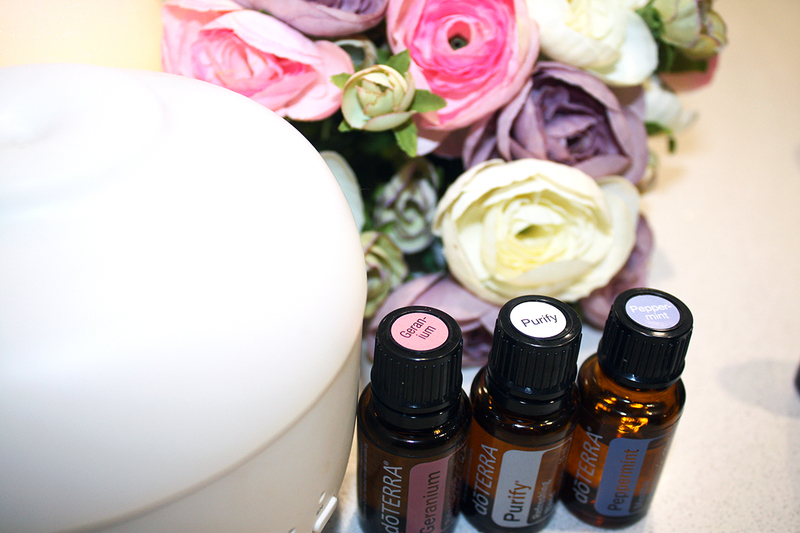 I started with the Home Essentials Kit – I love this one because it has all the basic oils and a diffuser. If you choose this I would also recommend you add a bottle of Fractionated Coconut oil. You don’t have to start with a kit. Do a happy dance because I will be! After ordering your oils, you’ll receive them to your door direct from dōTERRA. I’ll be in touch within 24 hours to support you on your oily journey. A: No. You are eligible to participate in the Loyalty Rewards Program and receive 10 – 30% back in free product if you order monthly, but it is NOT required. A: Yes. Membership is $35 and lasts for one year. Think of it like a Costco membership. If you choose to renew your membership the following year it is only $25, plus you receive a free bottle of peppermint with each renewal. Renewal is 100% optional. A: No. However keep in mind you won’t save 25% off your purchase but you can purchase retail at my online retail shop. Q: I might be interested in building a business, but I don’t have the foggiest where to start. A: When you join my team you will receive a free strategy session where we will map out how to get started. I look forward to welcoming you on your oily journey!